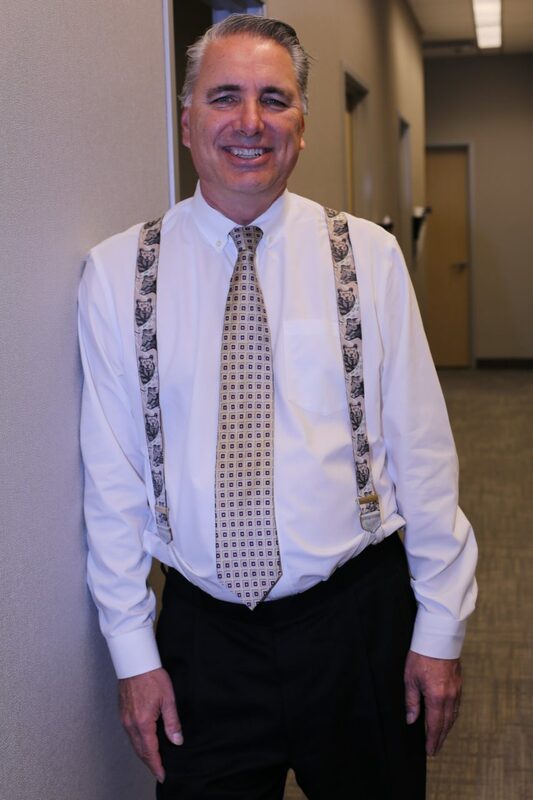 Ken Krivacic, Optometrist, provides eye exams for treatment disorders, diagnosis and treatment of eye infections (external), diagnosis and management of glaucoma, and LASIK evaluations and co-management. Dr. Krivacic also prescribes specialty contact lenses, particularly for astigmatism and bifocals. Dr. Krivacic, the founder of Las Colinas Vision Center since 1985, attended University of Texas and The University of Houston. He received his Doctor of Optometry degree in 1981 and MBA from Texas Tech University in 2011. He is a member of the American Optometric Association, the Texas Optometric Association and the North Texas Optometric Society. Dr. Krivacic is the past president of both 1st Eyecare and the Irving Sunrise Rotary Club. He has also participated in the initial FDA studies for laser surgery. Dr. Krivacic’s hobbies include playing tennis and golf, as well as traveling. He enjoys spending time with his wife, Paige, and their English Bulldogs.